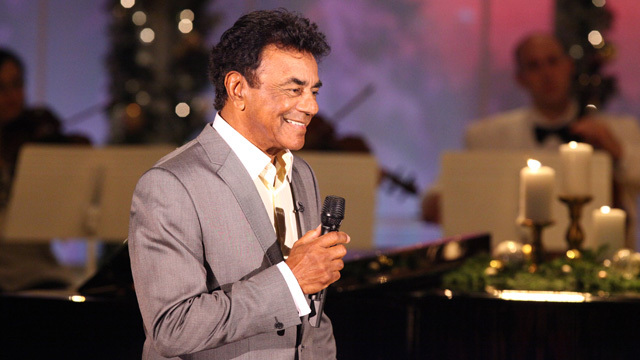 Legendary singer, Johnny Mathis, celebrating his 63rd year as a recording artist, returns to Branson, MO for the first in many years to perform his greatest Christmas hits and personal favorites at the Mansion Theater. 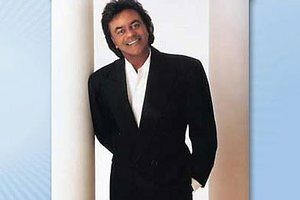 Come hear why it's just not Christmas without Johnny Mathis! 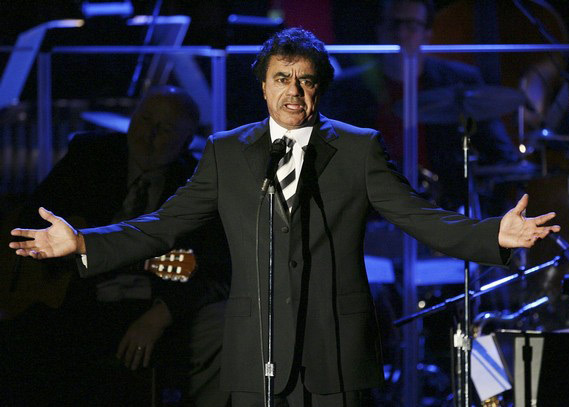 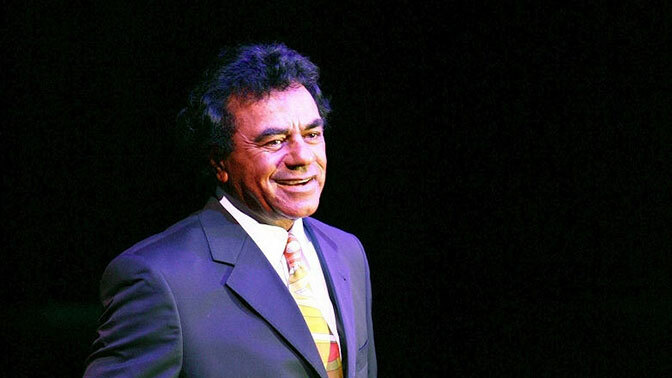 Johnny Mathis will be at The Mansion Theatre on Friday, November 22nd and Saturday November 23rd at 8:00 P.M.